Parkside is located in an excellent location at the crossroads of the North West. 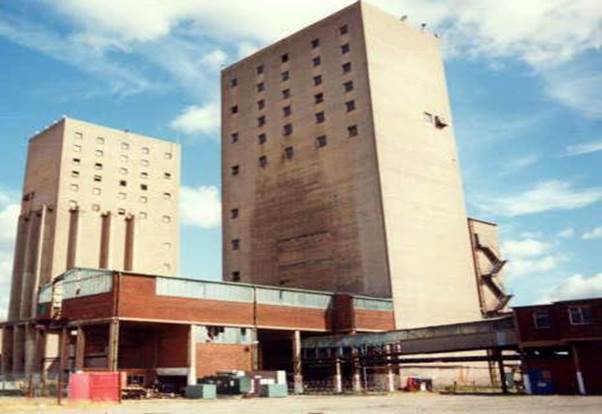 The site is the former Parkside colliery, located to the south of Newton-le-Willows. It is bordered by the A49 to the west, the railway line to the north, the M6 to the east and Hermitage Brook to the south. There have been a number of proposals brought forward for the site since the colliery closed, including previous planning applications. 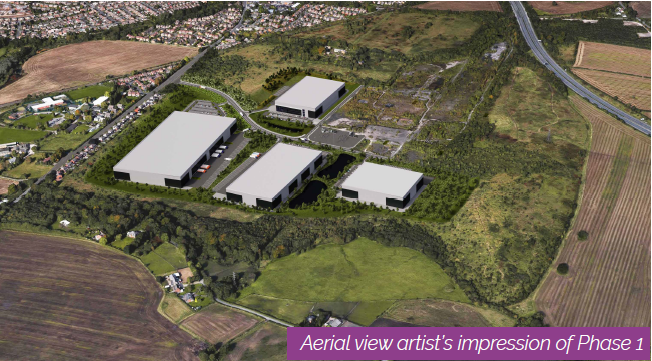 Parkside Regeneration is now responsible for developing a deliverable scheme that will transform the disused colliery site into a new employment park. This will meet the huge demand for employment space in St Helens driven by the growth at the port of Liverpool. 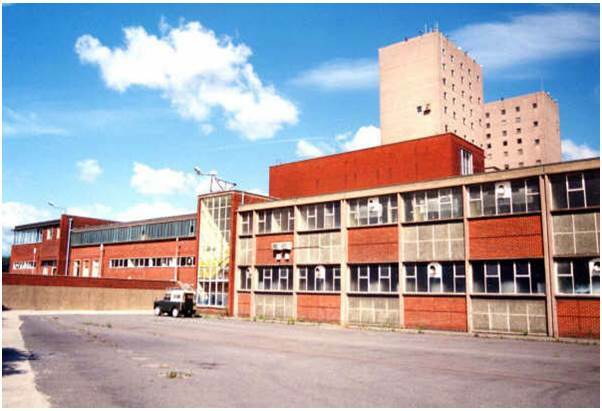 The plans will see the site transformed into a modern logistics hub and employment space. This first phase of the scheme could create both construction jobs and up to 1,300 new permanent jobs with potentially thousands of jobs in future phases. Parkside is in a great location to take advantage of the investment that is already being made to improve public transport infrastructure in the local area. Parkside Colliery has a proud history, at its peak employing nearly 2,000 people and producing around 1 million tonnes of coal. It was the last pit to survive in the Lancashire Coalfield, until mining ceased in October 1992. The foundation stone for the Parkside Colliery, in Newton-le-Willows, was laid in May 1957. We believe that the stone is still local to the site and we hope to see if we can arrange its return. At the time the colliery cost £13 million to establish, hoping to release potentially about 100 million tonnes of coal in six seams. During the development of the underground workings more than one million tonnes of debris was excavated, much of which remains on site. 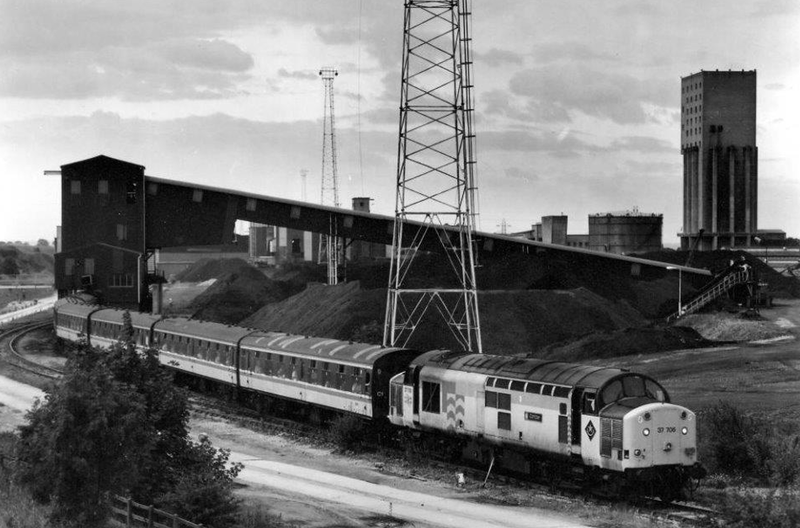 The colliery began production in 1964. During its life, colliery waste was taken to fill in a quarry at the side of Junction 22 of the M6 motorway. A key feature of the site was the two winding towers, both nearly 200 feet tall. 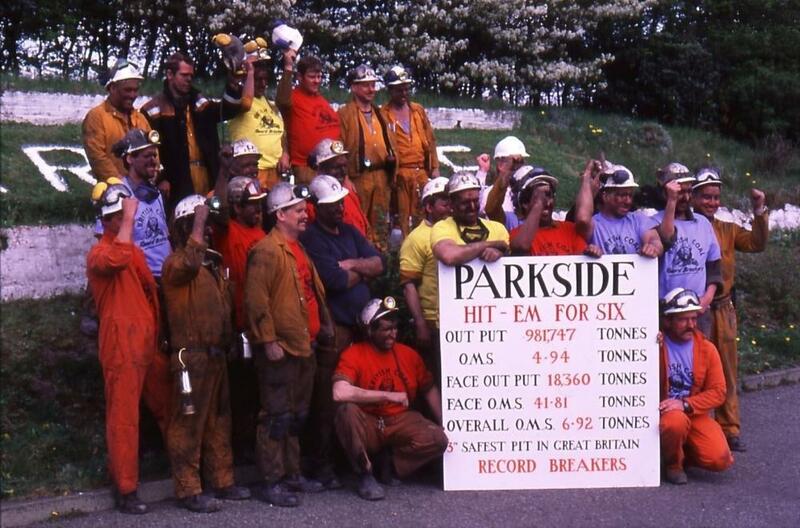 At its peak Parkside employed nearly 2,000 people and produced nearly 1 million tonnes of coal. Workers travelled from places such as St Helens, Wigan, Haydock, Golborne and Leigh. The colliery had a well-known and popular male voice choir, who continue to perform to this day. The last pit in the once massive Lancashire Coalfield finally closed for good in March 1993, mining having ceased the previous year.